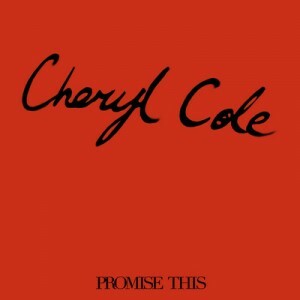 We don’t know what Universal Music’s plans are for Cheryl Cole’s new tune ‘Promise This’ just yet – though after the top ten success of ‘3 Words’, they were unable to strike gold twice with its local follow-up ‘Fight For This Love’, despite its glorious UK chart pedigree and corker clip. 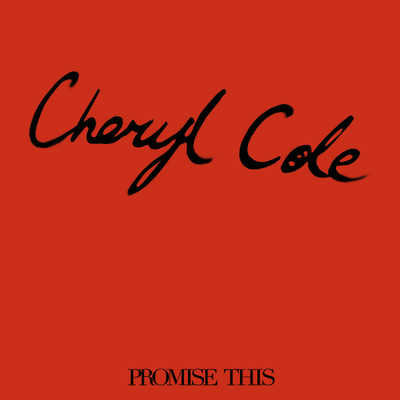 But Lil’ Miss Cole is moving ahead with things overseas, serving up a scrumptious treat as the video for her brand new single ‘Promise This’ – and heck, isn’t it a stylish affair. Cheryl looks undeniably incredible in this clip, what with all it’s amazing lighting effects (ten points), saucy costumery (10 points), make-up and choreography. We’re loving the ghostly shadowing effects of the trees and the silhouette scenes on the make-believe balcony the best. Now all we need is for her local label not to wait six months to release it. I feel sick but I couldn’t turn it off till it finished. Hardly a strong lead single!? I think this is the best single of the year so far alongside of Commander. That’s a sure thing for #1 in the Uk I think. The part just after the Chorus is what makes the song. I really like the video it is different to anything you see right now. I like this alot. I LOVE this song so I hope it hits Aussie radio asap. I think this song is fire! They defo need to realise this, I really think it could be a hit here. Whereas, I don’t think the Aussie market ‘got’ Fight for this Love. Hmm, yes she looks great, but it is hardly a strong lead single. Guess it doesn’t matter though, with X Factor performance she will sell loads and probably go #1 in UK.